MelonHeadz: Season Winter set out today!!! Season Winter set out today!!! 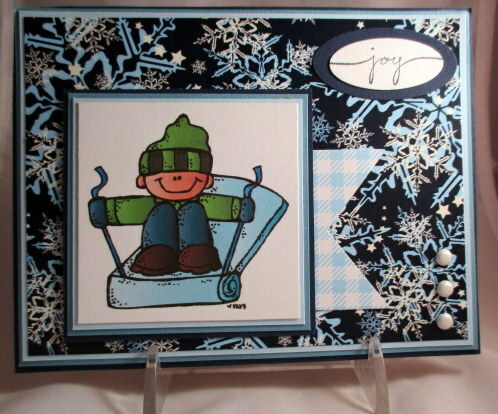 Miss Barb made this SUPER cute card using the "Season Winter" set! OMG Nikki!!! You are cranking them out faster than I can buy them!!! Do you know if Mason's family is still raising money for his kidney treatments?